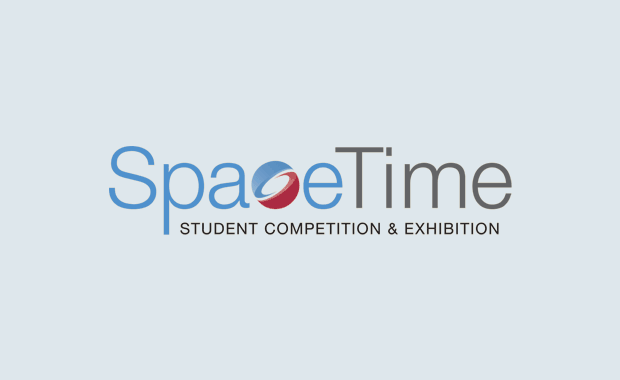 SIGGRAPH’s SpaceTime 2018 International Student Competition is open for entries by students from both USA and around the world. SpaceTime 2018 is open for posters on the theme: “Generations” — which is the same with the theme of 2018 SIGGRAPH conference. The first two winners will receive a non-transferable complimentary select conference registration to the SIGGRAPH 2018 Conference in Vancouver, BC, Canada, 12-16 August, 2018, which does not include travel or lodging. The authors of accepted works will receive a letter, which may serve as a basis for applying for their schools’ grants to attend the conference. Entries will be judged by international jurors on the basis of solution of the theme, artistic merit, design, originality, technical excellence, and content. The organizers are interested in ways to push the limits of the technology available or involve combinations of technologies.